April 8, 2016 – Mister Journalism: "Reading, Sharing, Discussing, Learning"
Michigan’s Schools of Choice program is now 20 years old. In some parts of the state, the competition for students can be intense. Public school districts put up yard signs, families are sometimes offered gifts to sign up for a school out of district, and the number of publicly funded, privately run charter schools has increased. The Holland Sentinel recently looked at the impact of school choice on the school districts in that area. The hardest-hit has been Holland Public Schools. The Gun Lake Tribe of Pottawatomi Indians; Gun Lake Casino; Wayland Township and Clark Construction will have a press conference at 10 a.m. Tuesday, April 12 at the Sandhill, Café. Information about the casino’s plans for expansion will be outlined and architectural drawings will be presented. When state Rep. Sheldon Neeley said Snyder’s emergency managers were responsible for the city’s lead-contaminated water, it set off a series of Jan. 3 emails within the governor’s office that criticized Neeley two days before Snyder declared a state of emergency in Genesee County. 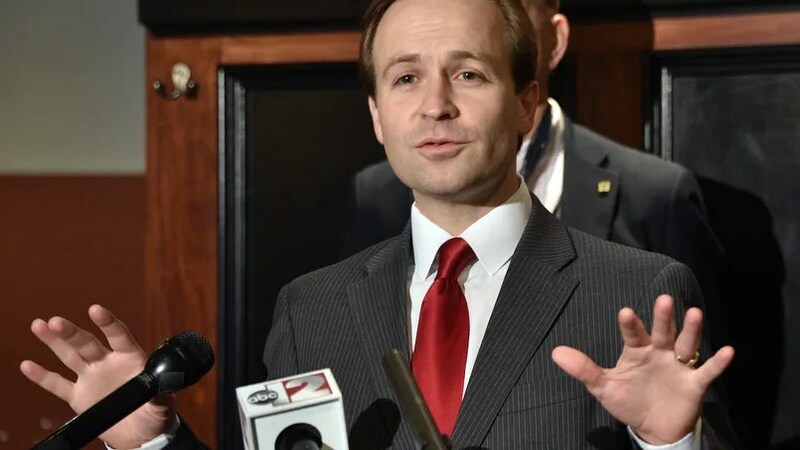 Calley’s email was contained among thousands of pages of emails Snyder’s office has voluntarily released since late January. The email shows Calley and Snyder aides viewed Neeley’s claims about the role of emergency managers in the city’s water switch as a politicization of the events given his knowledge of what actually transpired. In the latest episode of my podcast series, we meet a five-year-old who, in his first four months as a kindergartner, was suspended 16 times. It’s time for another installment of Have You Heard, listener. In this episode (our third! ), we head to Boston for a look at the controversial trend of kindergarten suspension. We go behind the data to bring you the story of a mother and a five-year-old boy who, in his first four months as a kindergartner, was suspended 16 times. Hard to imagine? His mother thinks so too as she struggles to understand how her bright, creative little boy could end up in so much trouble so quickly. Hillary Clinton’s campaign is reported to have used a static noise machine on Thursday to block reporters outside of a fundraiser in Denver from hearing her remarks.Stan Bush, a reporter for Denver’s CBS-4, who was stationed outside of the event, reported that the machine was held outdoors at the home of Colorado Gov. John Hickenlooper, a superdelegate who has endorsed Clinton. After Tom Izzo graduated from Northern Michigan in 1977, he became the head coach of the Ishpeming High School Hematites, named for one of the minerals they mine in the Upper Peninsula.